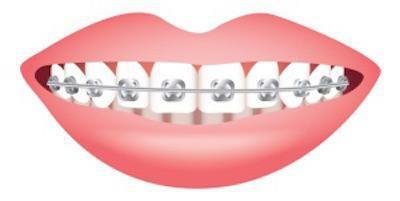 Aesthetika Dental Center Blog Is It Ever Too Late To Get Braces? From a physiological standpoint, as long as you have strong jaw bones and sturdy teeth, any adult can benefit from braces. There is no single age when an adult is simply “too old” for braces. In fact, adults in their 50s, 60s, or even their 80s who want to straighten their teeth can all be good candidates for braces. Adults have many different choices when it comes to straightening their teeth that were not available when they themselves were children. A favorite option of my adult patients is clear braces. 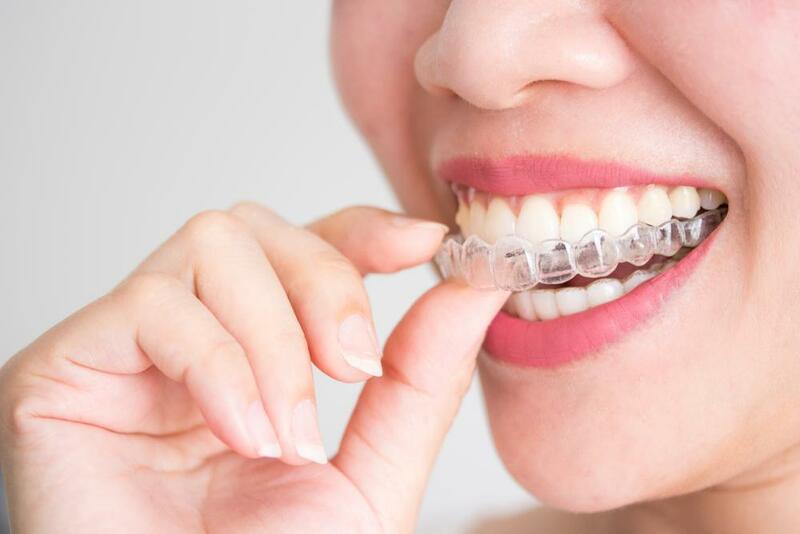 At Aesthetika, we offer both Invisalign and Clear Correct clear braces. 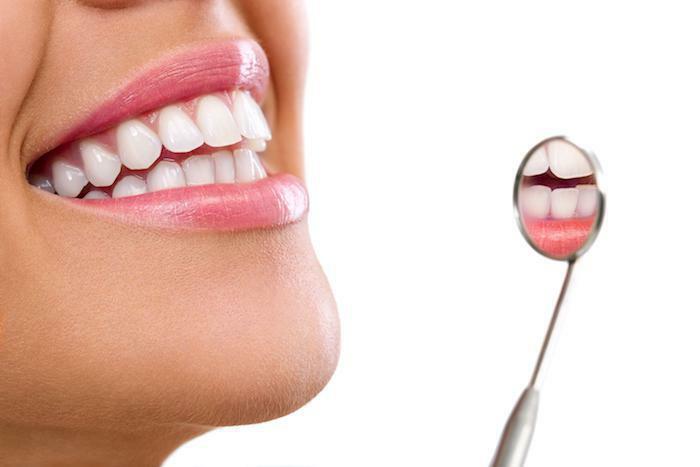 These see-through, custom-made acrylic trays slide over the top and bottom of teeth and are virtually invisible. They don’t require any wires or brackets and can be removed to eat. Adults love that they can finally get the straight teeth they’ve always dreamed of without feeling like a middle school teen in braces. 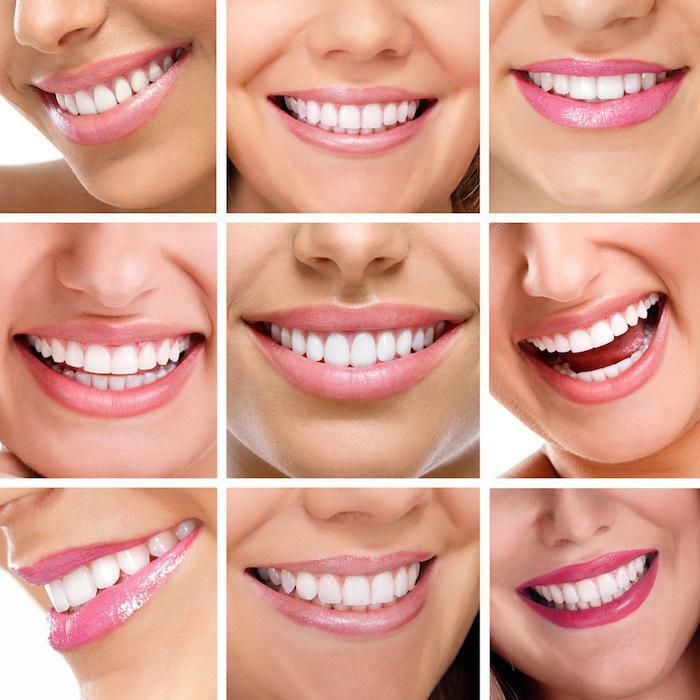 Contact us today to discuss clear braces.